The American Dental Association (ADA) recommends changing out your toothbrush every 3 months. After normal wear and tear your bristles start to get worn out creating a less effective toothbrush. Studies show that a worn out toothbrush removes less plaque than a new toothbrush. Your toothbrush builds up a large number of bacteria, so common sense practices suggests to replace your toothbrush every 3 months. It is also good to replace your toothbrush after getting over a illness. 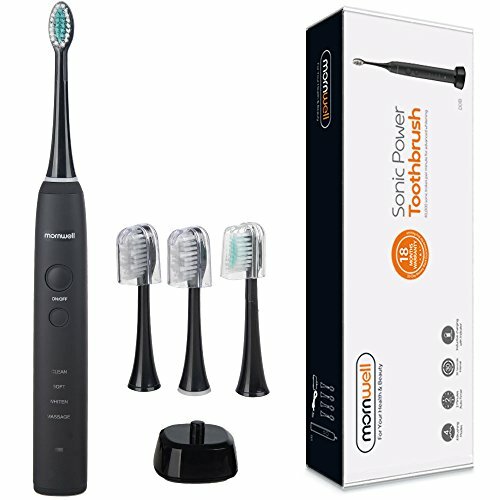 Charcoal has many benefits, this is why we infuse our toothbrush bristles with charcoal. 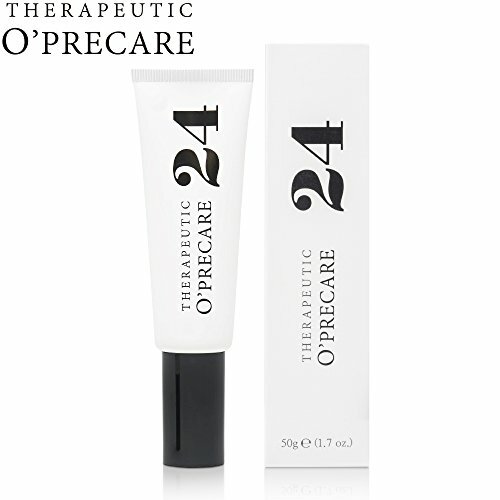 Charcoal has antibacterial, antifungal and antiviral properties. 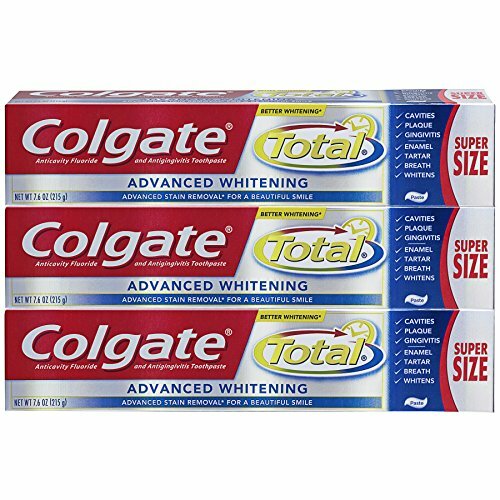 This helps fight cavities, plaque, and bad breath. It can help remove coffee, soda, tea, wine and many more stains from your teeth. Combine with your favorite charcoal powder for shiny white teeth! Almost 50 million pounds of plastic toothbrushes make it to our landfills every year. 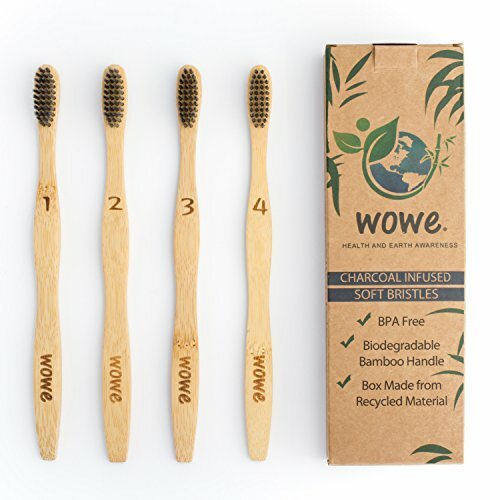 All that plastic can take up to 1,000 years to decompose and can even leak pollutants into the surrounding soil and water.It’s time to make a difference, WowE Bamboo Toothbrushes are not only biodegradable but there are many upcycling ideas the handle can be used for. Garden markers and stirring sticks are just a couple of the many upcycling ideas. Bamboo is environmentally friendly because it grows super fast, over a yard per day that’s over 3 feet every single day, plus bamboo can grow in close proximity to each other. Bamboo works great as a toothbrush because it naturally repels water, doesn’t splinter and is antimicrobial. Now why would you use anything but bamboo? 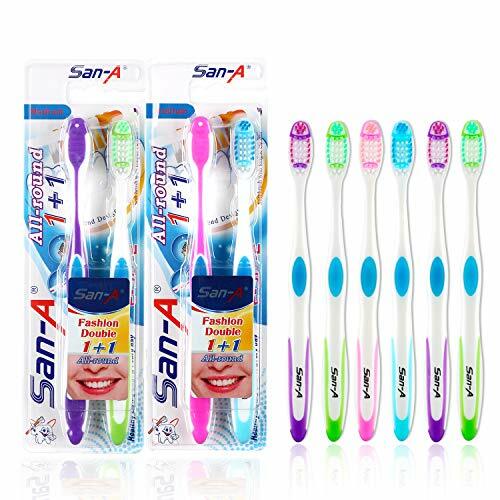 WowE is today’s toothbrush choice for environmentally and hygiene conscious men, women and children. Its bamboo handle and brush base are biodegradable, and light.